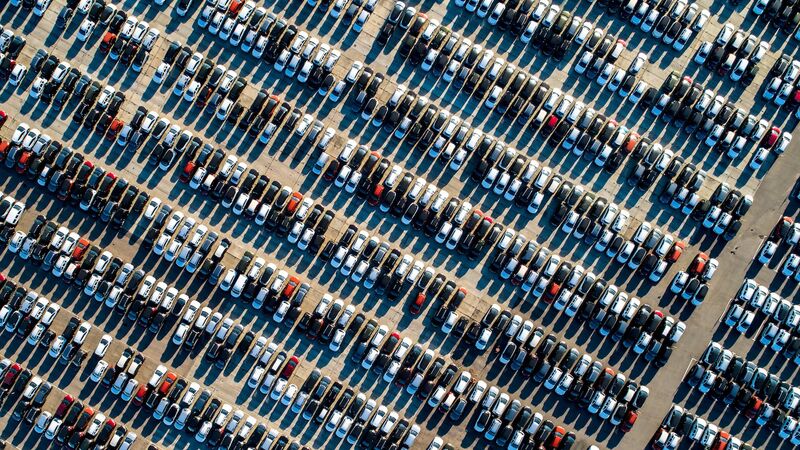 SoftBank Group is leading a large investment in parking startup ParkJockey, largely to finance planned acquisitions of parking lot operators Impark and Lanier, Axios has learned. The big picture: ParkJockey's ambition is to displace garage operators by selling a technology-based alternative to the garage owners, according to a pitch deck from March. It then wants to sell space access to customers like ride-hail and car rental companies. This strategy fits nicely with other trends SoftBank is betting on, including autonomous driving, ride-hailing, on-demand delivery services, and real estate. Abu Dhabi's Mubadala and a lender are joining as part of a "consortium," possibly with more investors. One source pegs puts the deal total at around $800 million, including debt financing, while another says it's $1 billion total with ParkJockey CEO Ari Ojalvo maintaining control. The companies and investors declined to comment or did not respond.